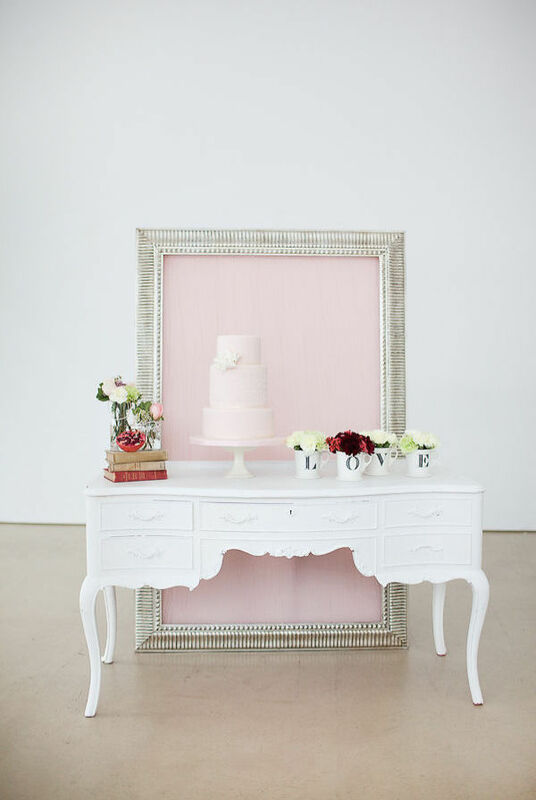 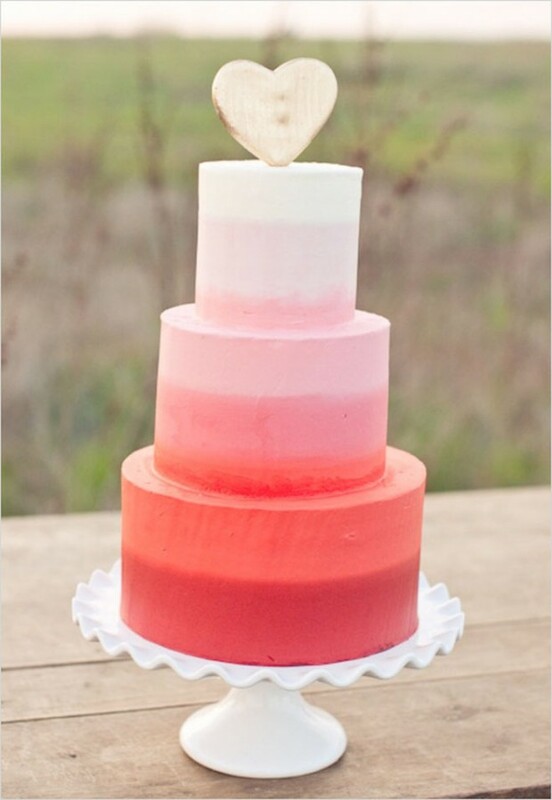 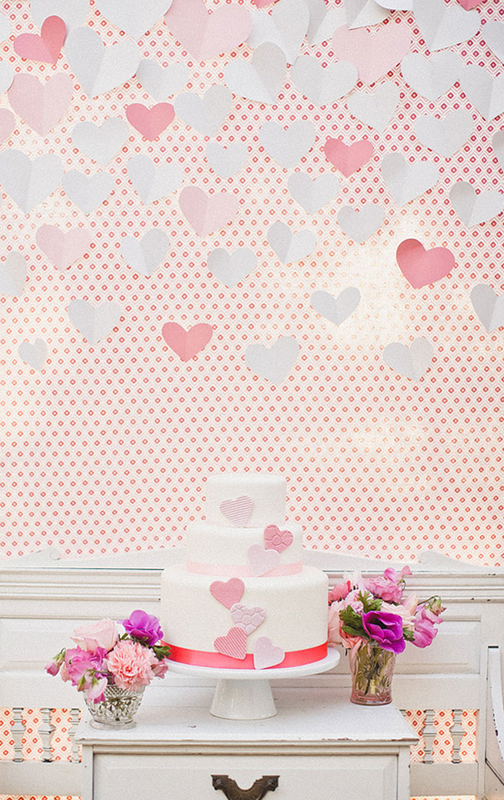 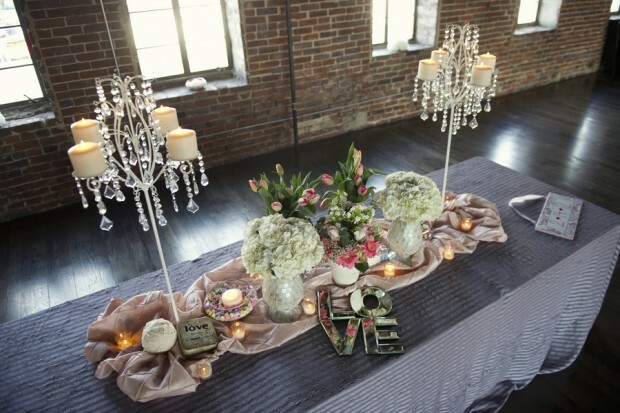 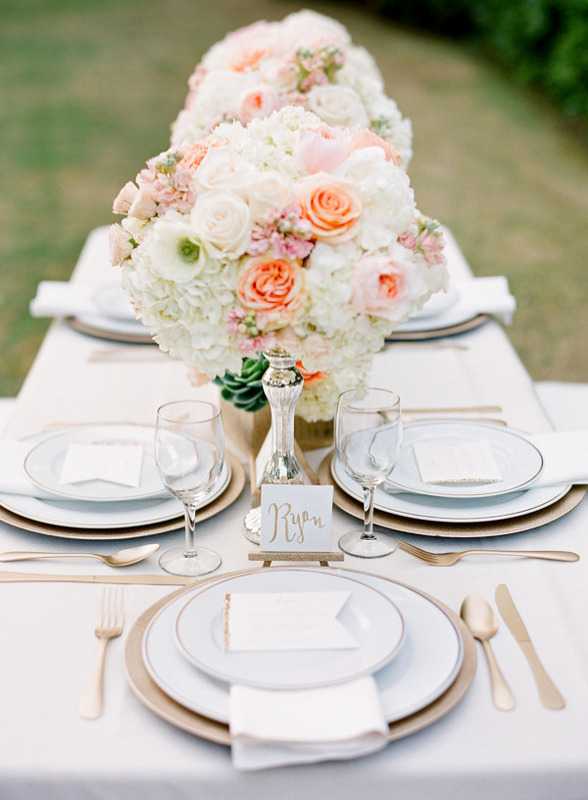 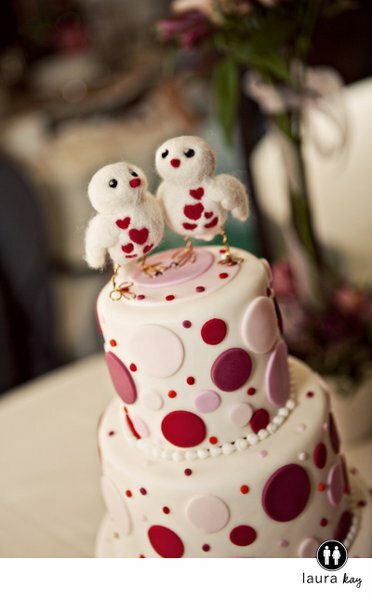 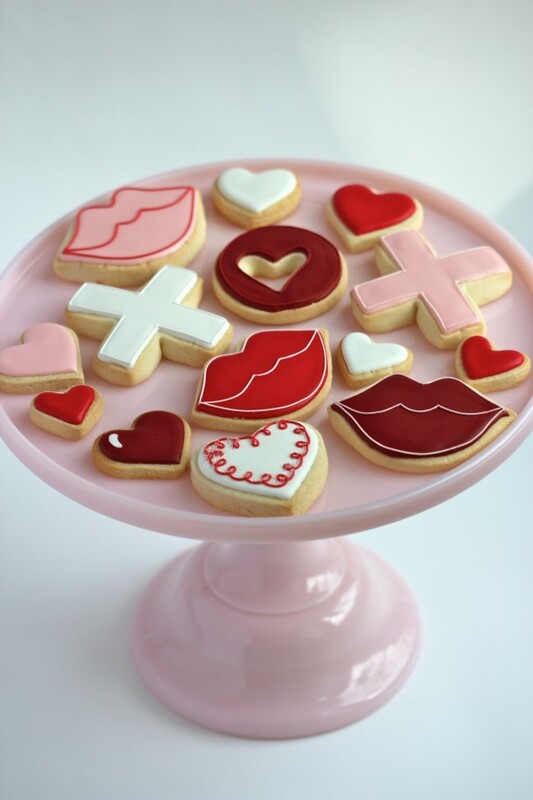 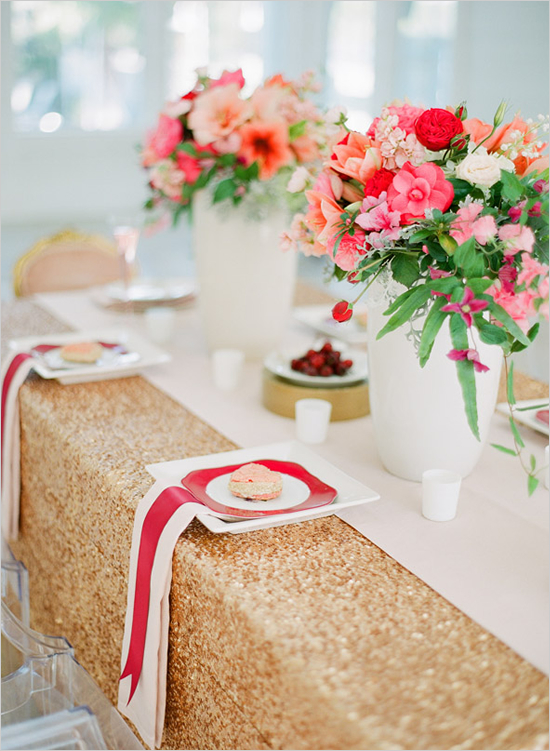 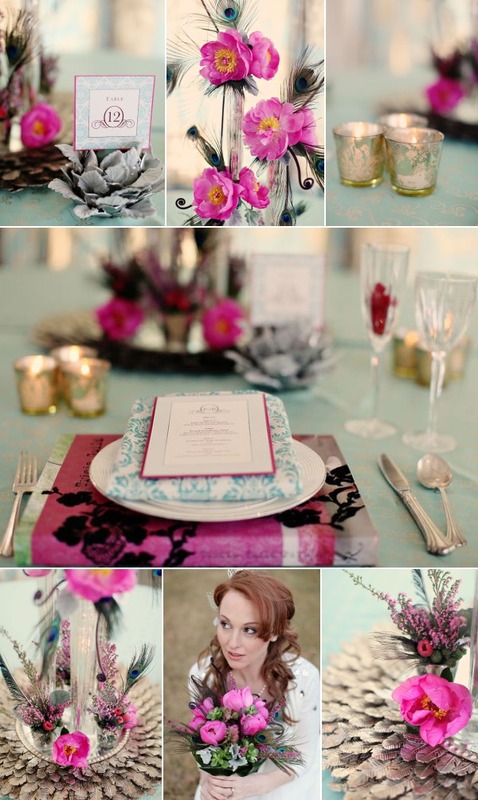 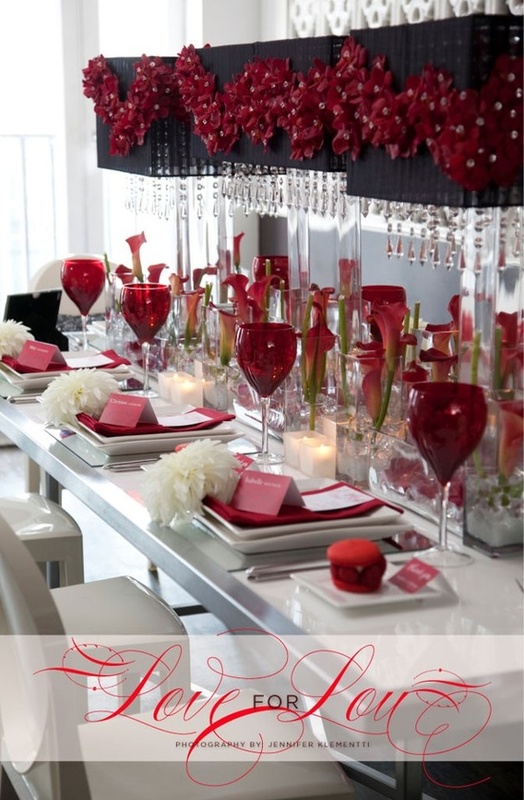 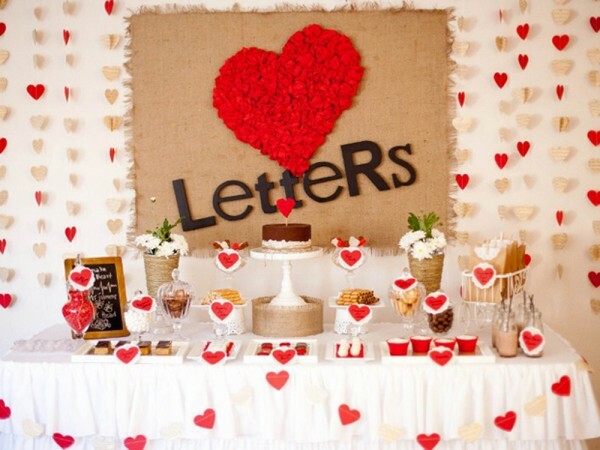 There are plenty of Valentine’s Day wedding inspiration ideas here to help you plan that wedding or Valentine’s Day party. 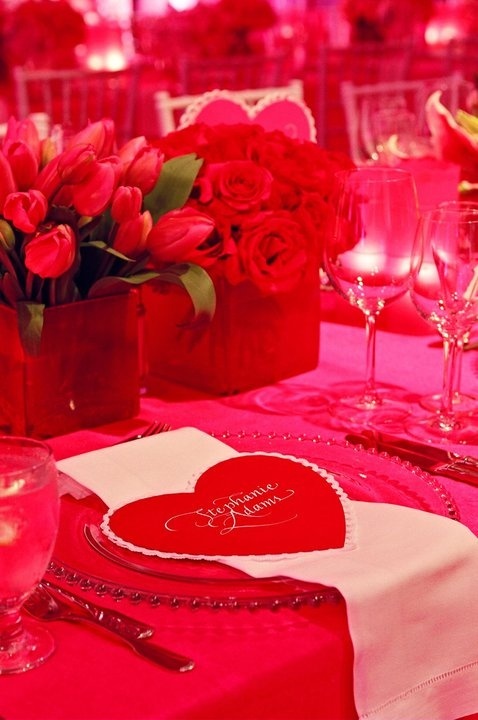 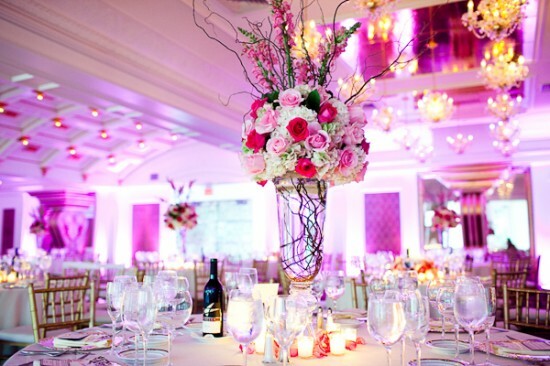 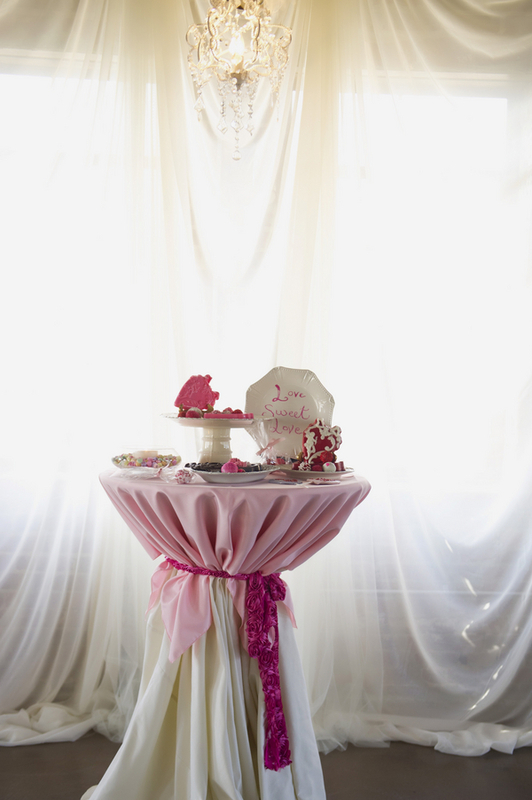 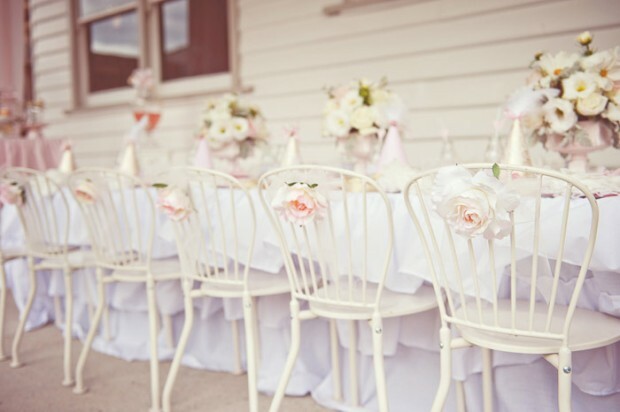 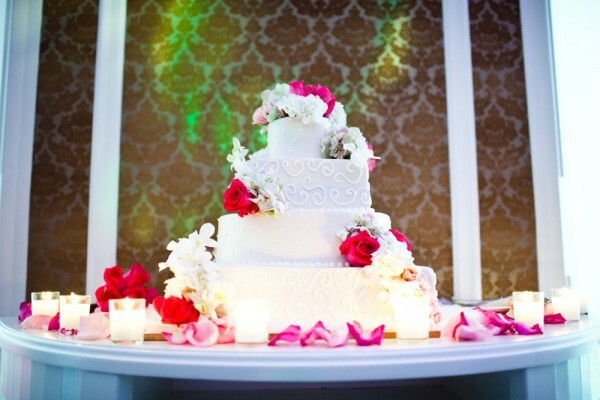 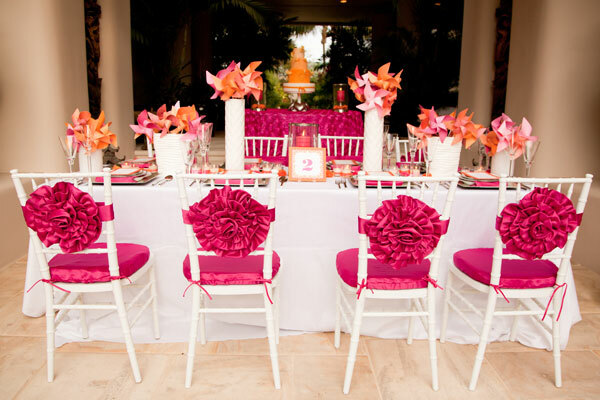 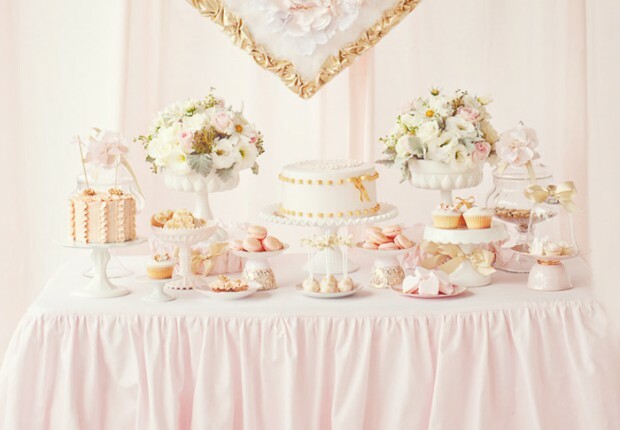 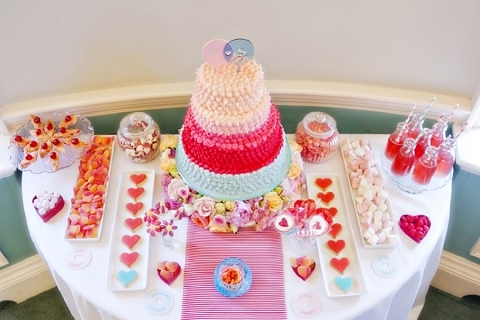 Tables, decorations, whimsical cakes, heart-stopping candy stations in pink, red and white color are perfect for Valentine’s Day Wedding. 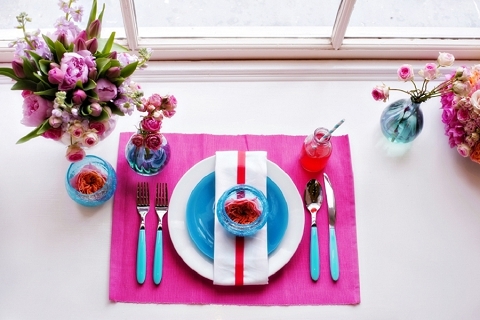 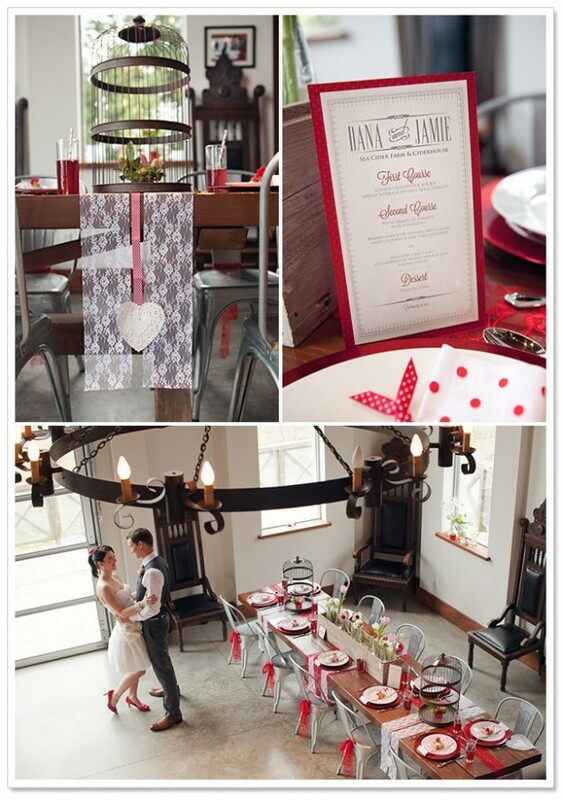 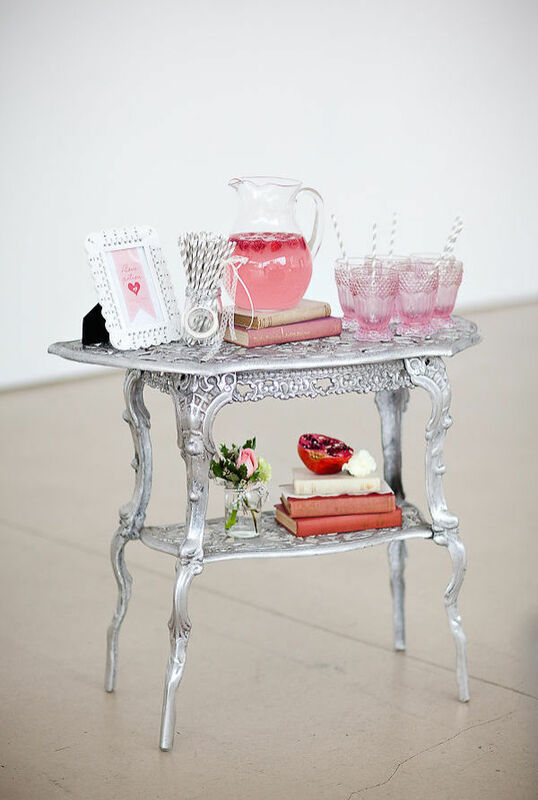 Heart-shaped cookies, vintage tumblers and striped barber straws are the perfect combination for Valentine’s Day wedding.